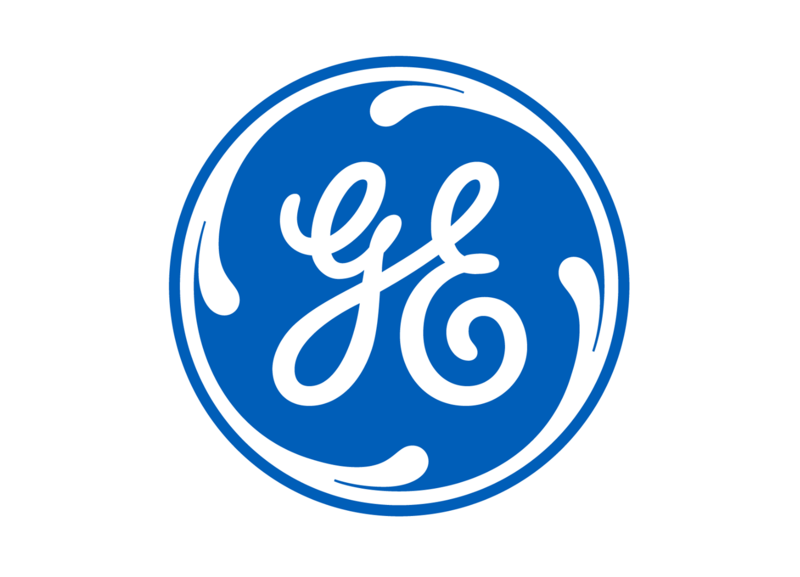 General Electric (GE) has increased its stake in Swedish 3D-printing company Arcam to 95% in an effort to further its presence in the additive manufacturing space. Headquartered in Mölndal, Sweden, Arcam makes electron beam melting machines for metal-based additive manufacturing, as well as advanced metal powders for the aerospace and orthopedic industries. GE, which last year acquired 77% of Arcam’s shares, said it intends to purchase the remaining shares in Arcam in the coming period. “GE has informed that it plans to utilise its right under the Swedish Companies Act to buy-out the remaining shares in Arcam and that it intends to request that Arcam applies for delisting of Arcam’s ordinary shares from Nasdaq Stockholm,” the Swedish company said in a media statement. Arcam, which generated $80 million in revenues in 2015, employs about 320 workers. The company also operates AP&C, a metal powders operation in Canada, and DiSanto Technology, a medical additive manufacturing firm in Connecticut in the US, as well as sales and application sites worldwide. Financial companies still dominate the Australian market, but the size of that ... But Australia has its own little sub-set of high achievers - the PAWNs. Meanwhile, calls for business action on climate change and social ... just part of the approaching perfect storm that is worrying Australia's boardrooms.